Success and failure are very important areas of a person’s life. These don’t always depend on one’s efforts – there are many other factors which play their role directly or indirectly in your success. 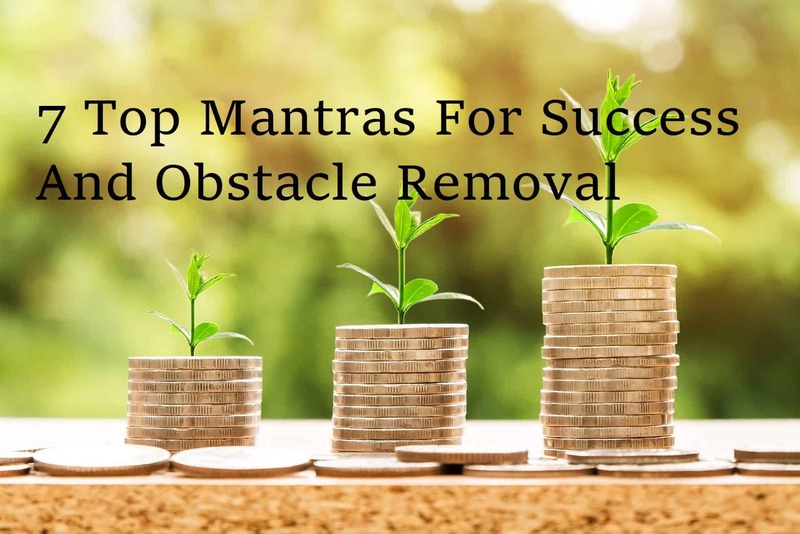 But there is something that can use to create more positivity in your life and help you to achieve success – Mantras For Success. 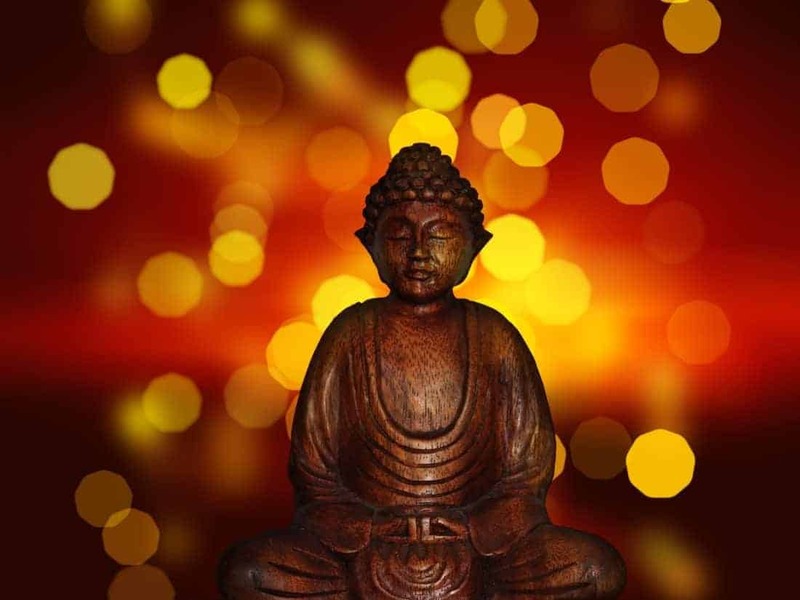 Should I Believe In Mantras? Yes! Of course! It is always good to be confident that you will be successful but you can’t deny the fact that there is always a chance of failure. Mantras can help to increase your confidence so that you will find it easier to be successful. 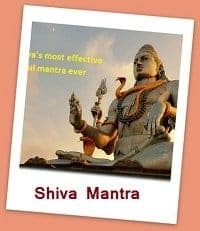 Mantras for success give you the infinite power and positive energy which will help you to stand against even the most adverse conditions in life and doing your best. All you have to do is choose the suitable Mantra and follow the path of success with it. 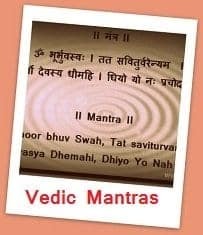 How Will Using Mantras For Success Help Me? Which Mantra Will Be The Best For My Success? 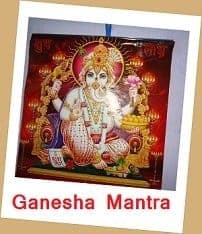 Meaning-I pray to Lord Ganesha. Meaning – Having the impression of Lord Ram, I am entering in the city for doing my work. May all my works and wishes get complete. Use this mantra when you are going for an interview. When you enter into the apartment or building of the employer recite this mantra and it will help you to get the success you want. 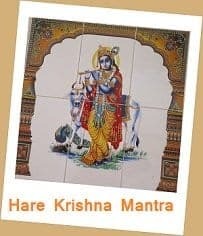 If you are dealing with some kind of proposal, maybe proposal for marriage, proposal for scholarship or something similar, for example, recite this Mantra when you are entering into the building of the person you are going to meet – this will ask for the blessing of the Gods and you will be given a better chance of success. 3. If you are not finding a good groom or bride for your daughter/son then start practising this Mantra and it will help you to find the best one for your child. In many cases, it is said that the right person finds the practitioner itself. 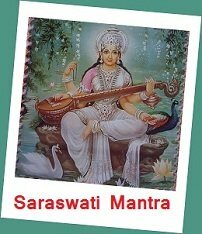 Meaning – When Goddess Sita felt that Great Mother Gauri is in her favour she became very happy and good omens started happening. Meaning – O Lord! I am being a coward and am confused. I am not in a state of deciding anything. I am asking you to tell me what is good for me. I am your disciple, take me under shelter of your grace. Meaning – O lord! I am your devotee. I don’t know what to do. So do at once, whatever is good for me. Meaning – O Lord! You are the mightiest of the mighty. Free me from the bondages and the great danger I am facing. Meaning – All the world is being made happy by your great powers and fame O Lord! All the sages are paying respect to you. And all the bad and evil powers are running away, being afraid of you. Whenever there is something wrong or adverse, these Mantras for success will help you in making it right. Practise your mantra with full faith and reverence and leave all the worries and anxieties forever. You will get success. Our best wishes are with you, our friend. Good luck in all your endeavours in life. If you have any questions or there is anything we can help you with, please leave us a comment or find us on Facebook and we will do all we can to assist you.